Our latest news and views. Check out the articles below or follow us on social media to keep up to date with the world of Amy Young Dance! So you have a summer party to arrange? 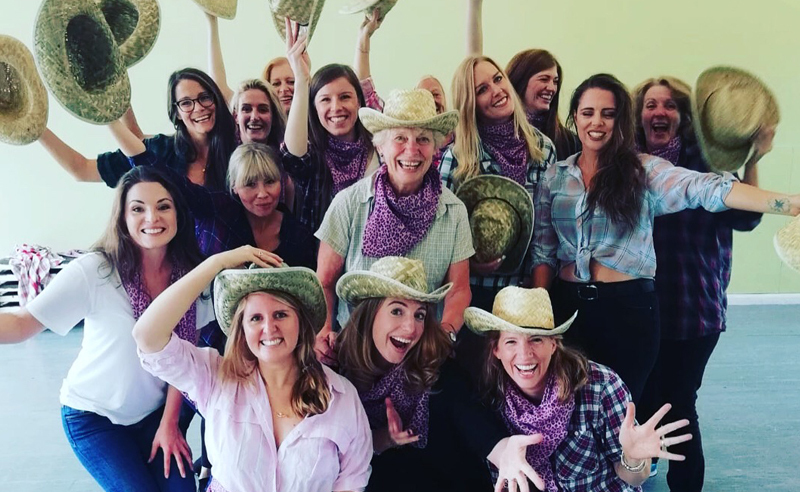 You have managed to book a venue, catering and even finalised the guest list, but what about the entertainment? 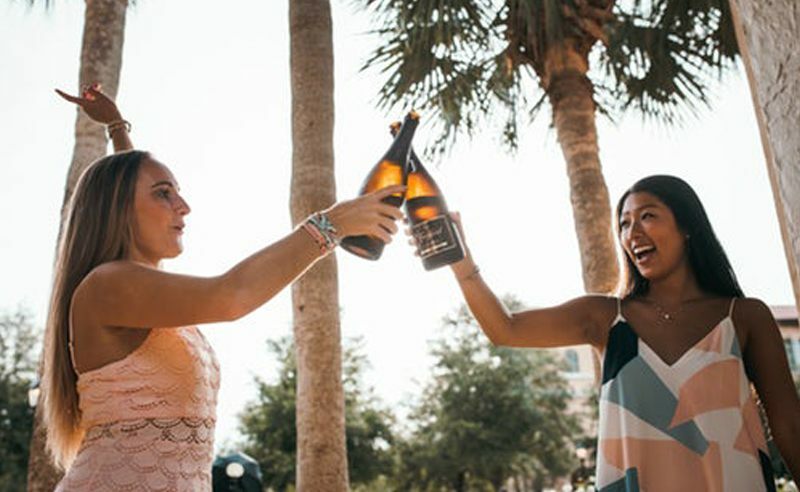 A few tips to help plan the perfect hen do, well not perfect, as we all know that there is bound to be a mishap somewhere along the line, but this is normal for a hen do. 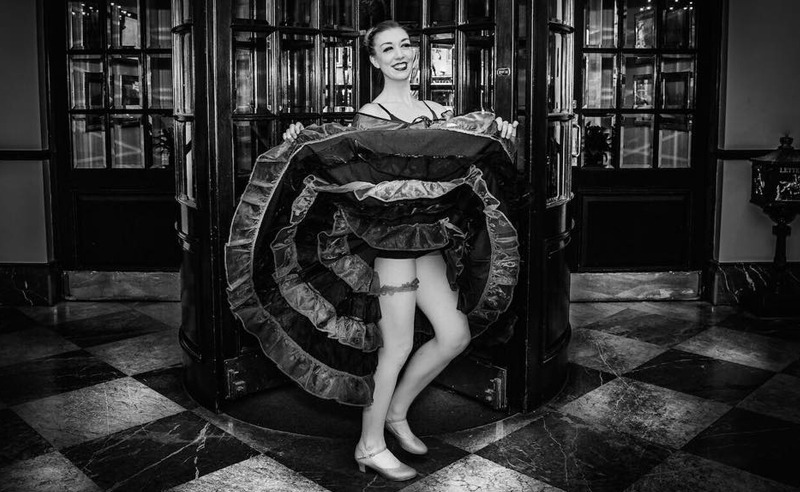 Live wedding entertainment can transform your wedding reception into something really special. After all the emotion of the ceremony, you will be looking forward to the reception. 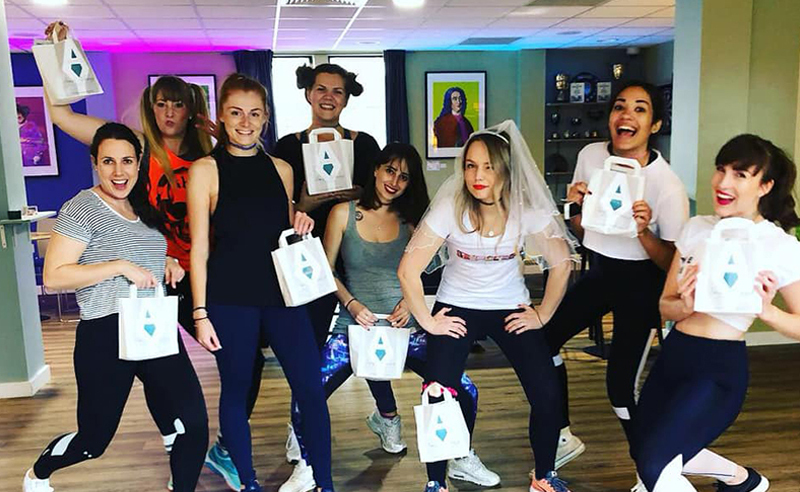 This energetic, friendly bunch of ladies arrived at one of our popular studios in Bath raring to go, with the bride having no clue of what was in stall for her! 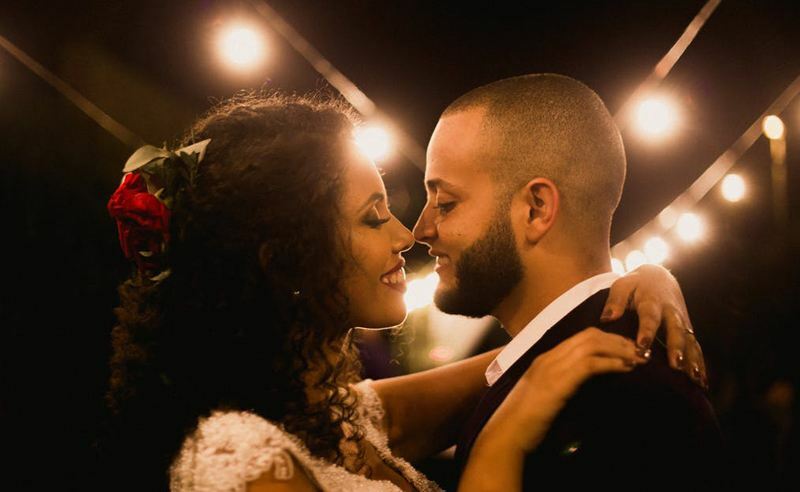 One of our great dance services is to choreograph and deliver wedding dance lessons to couples who would like to feel more comfortable and confident on the dance floor. 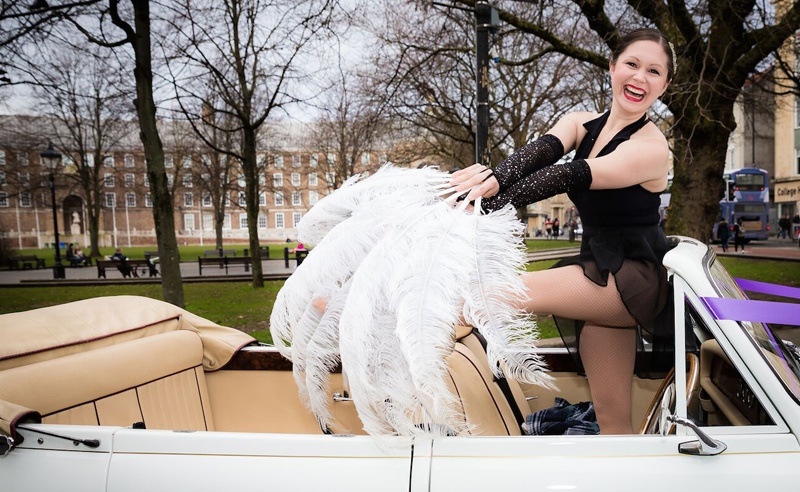 Whether you are looking for a ballerina to add elegance to your product launch or a dance troupe for your annual dinner or conference, we will bring your corporate event alive!